From now on we will be announcing minor and major updates and issues on this thread to keep you informed about what's going on on the server. Please check regularry to know what's going on on the server. - 12.1.1 We are aware of a glitch causing players to lose their inventory when they visit /flat, and are working on a fix. - 12.1.2 We are aware of a glitch giving players access to fly in Horizon when they visit /flat, and are working on a fix. Abuse of this glitch will lead to demotion. - 12.3.1 It appears issue 12.1.1 has not been fully fixed yet, and we're looking for a solution. If you lost your inventory please contact a purple admin or higher in-game. - 12.4.1.1 Mob Arena, Coliseum, FlyPvP, PlatformPvP, WildWest, TeamPvP, and Parkour were added. - 12.4.1.2 Minigame ratings for BattleArena minigames were added. Scoreboards became incompatible. - 12.4.1.3 Lobby was updated and will be under construction. Minigame and Statistics signs were added to /Lobby. - 12.4.1.4 Sometimes names appear in white on TAB after winning a Minigame. Relog to fix them. - 12.5.1 A new NPC named Treasure Hunter has been added to Fedgardia. 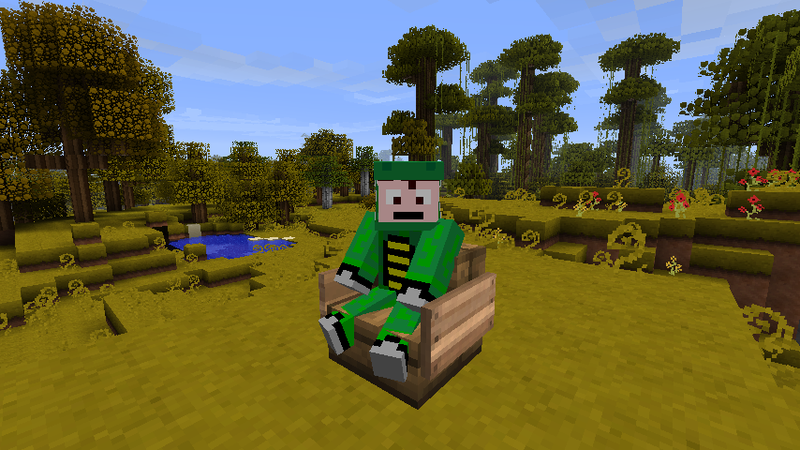 The NPC will give you clues to Treasure Chests at spawn with a special reward at the end. Handing out spoilers (telling the exact location of chests) is forbidden, giving out extra hints should be avoided. - 12.6.1 Spigot update to 1.12.1 + Access to the server by using 1.12 (No difference for the regular SentinelCraft players). - 12.6.2 Spawn egg glitch fixed. - 12.6.3 Duplication glitch fixed. - 12.6.4 Donation Perk Chairs has been re-added. - We are aware of a glitch causing players to lose their inventory when they visit /flat, and are working on a fix. - We are aware of a glitch giving players access to fly in Horizon when they visit /flat, and are working on a fix. Abuse of this glitch will lead to demotion. - It appears issue 12.1.1 has not been fully fixed yet, and we're looking for a solution. If you lost your inventory please contact a purple admin or higher in-game. - 12.5.1. A new NPC named Treasure Hunter has been added to Fedgardia. The NPC will give you clues to Treasure Chests at spawn with a special reward at the end. Handing out spoilers (telling the exact location of chests) is forbidden, giving out extra hints should be avoided. - 12.6.1 Spigot update to 1.12.1 + Access to the server by using 1.12 (No difference for the regular SentinelCraft member).